Is anyone here playing Honey Select? Can someone help me create a Linda or Caroline card? Many thanks. Would it be even better to see a strap-on being used here? 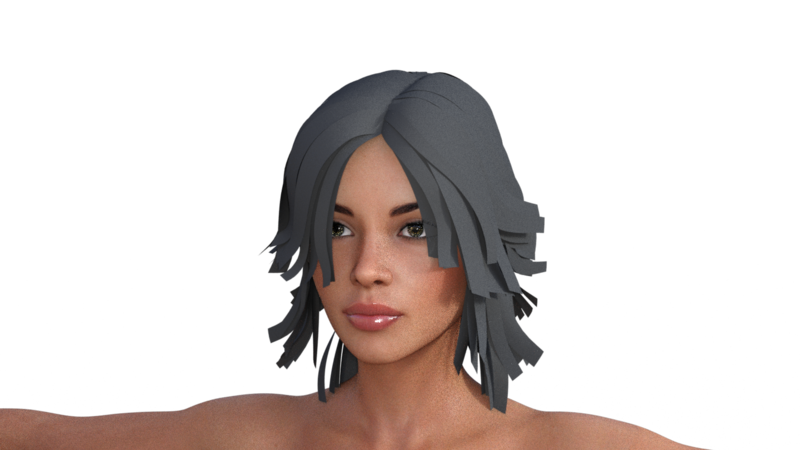 does anyone know why my hair comes out like this, also does anyone know Zuri/suri model?? Caroline who got caught by Gollum....and now Violet by a Troll....life is not easy in "Middle-earth"
Will it be okay ?.....Or were you imagining something else ? Could you by any chance turn her head to oposite direction and add a bra? I love you man. Thanks.